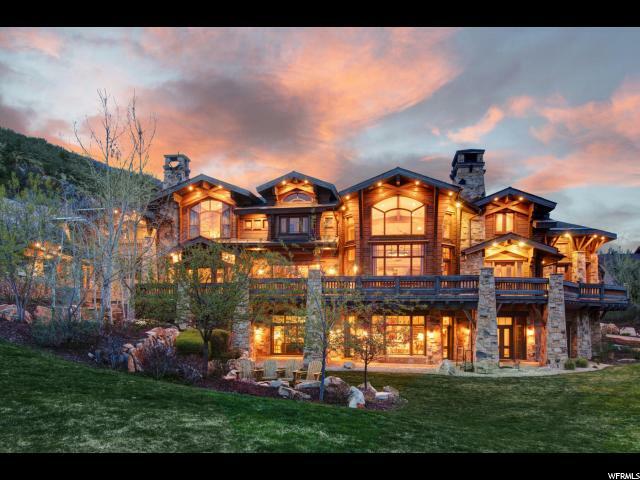 All homes currently listed for sale in the zip code 84060 as of 04/19/2019 are shown below. You can change the search criteria at any time by pressing the 'Change Search' button below. 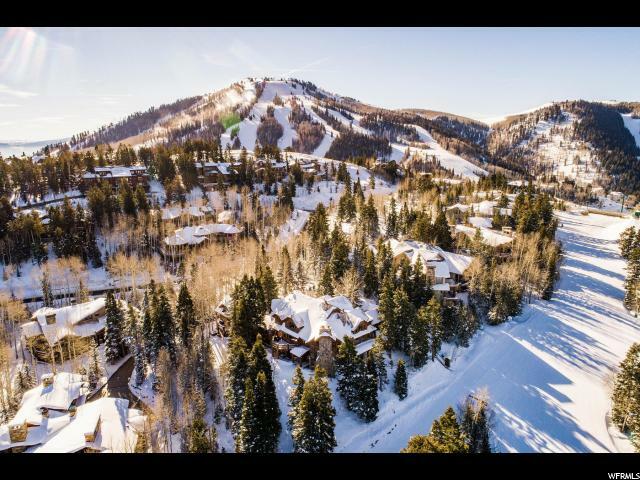 "Fabulous ski in/out home on Kimberly ski trail at Deer Valley Resort with breath-taking views of Park City and the Uinta Mountains. 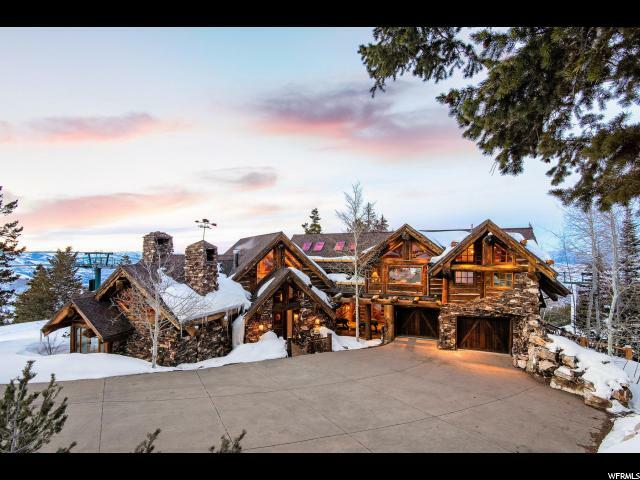 Uncompromising gourmet kitchen features all new cabinetry, top of the line appliances, Wolf range, Sub-Zero refrigerator, and a cozy sitting area and breakfast nook. 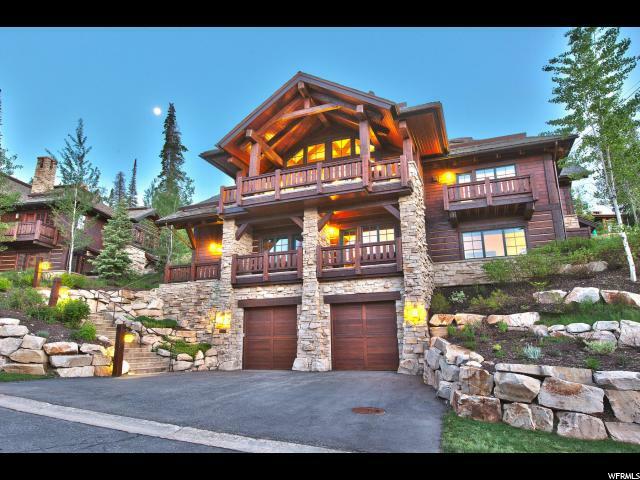 Wonderfully appointed master bedroom and bath on the upper floor with fitness room and huge walk-in closet. 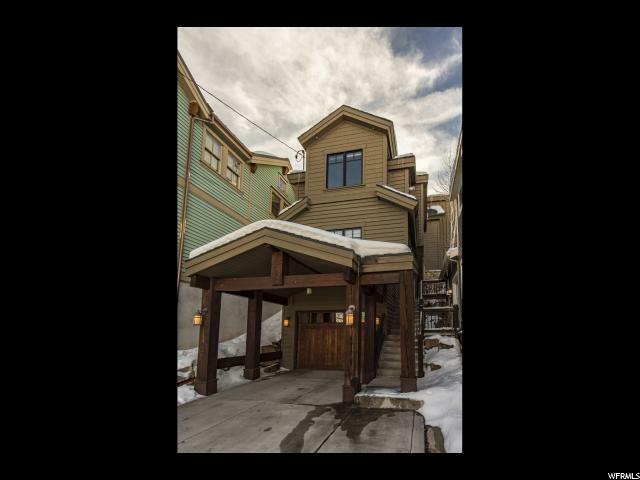 Lower level hosts large, second family room with wetbar and two bedroom suites. 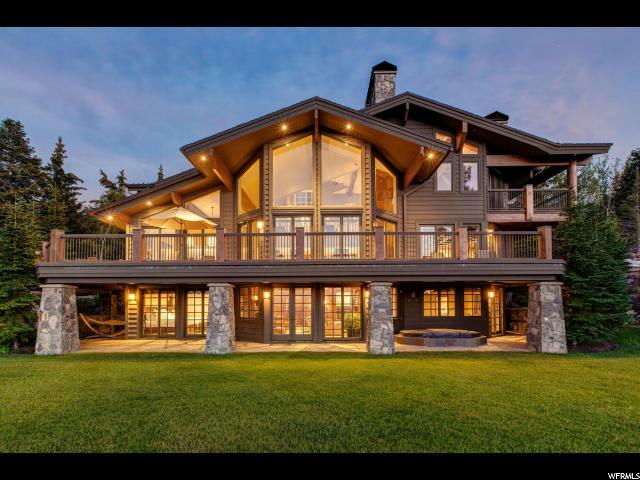 Remodeled in 2000." 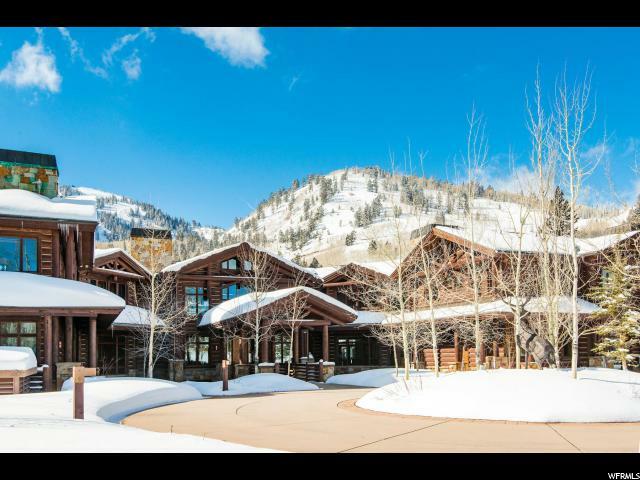 "The #1 Location in the Village at Empire Pass. Ski/in-ski/out on two named ski runs. 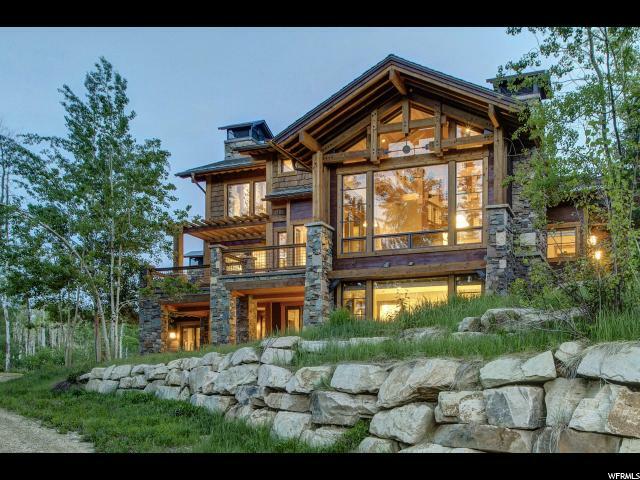 The beautiful craftsman styled home is along the highest elevation within The Village. 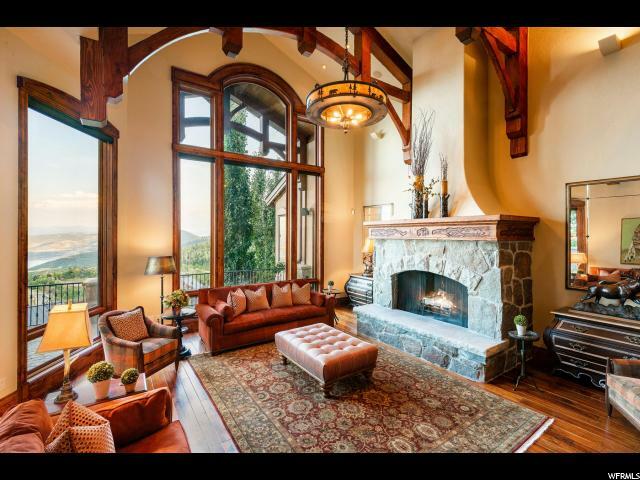 This home is ski-in/ski-out to both the Silver Buck & Banner Ski runs at the Deer Valley Resort and is a short walk to the Talisker Tower. 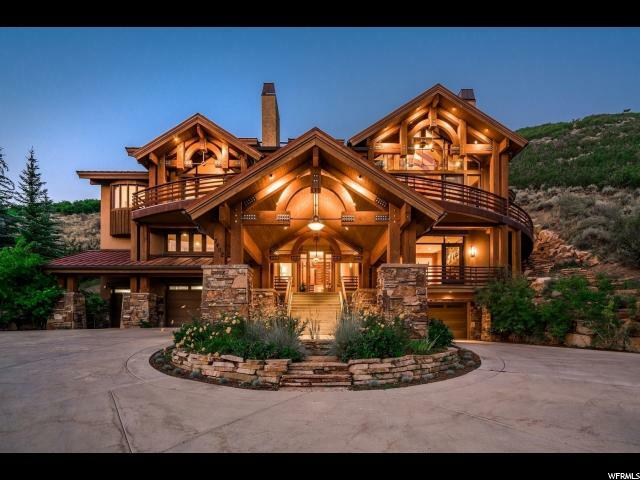 The home features an abundance of stone & timber, in a contemporary setting which blends beautifully with its mountain surroundings. 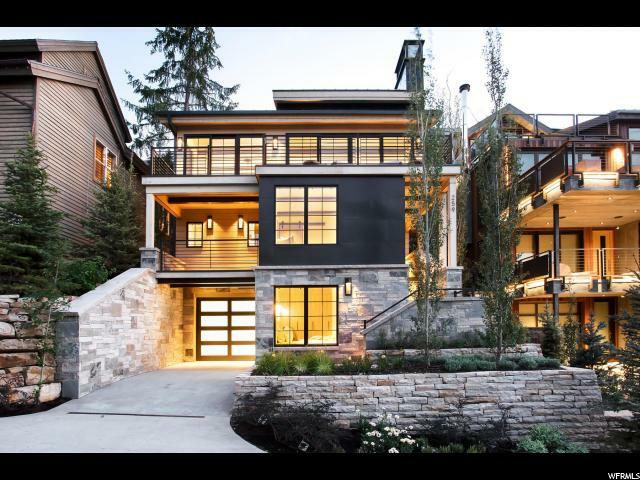 Enjoy the perfect combination of design, luxurious appointments (including a heated stone patio and fire pit), and location on the mountain. The full Talisker Membership is included in the purchase price." 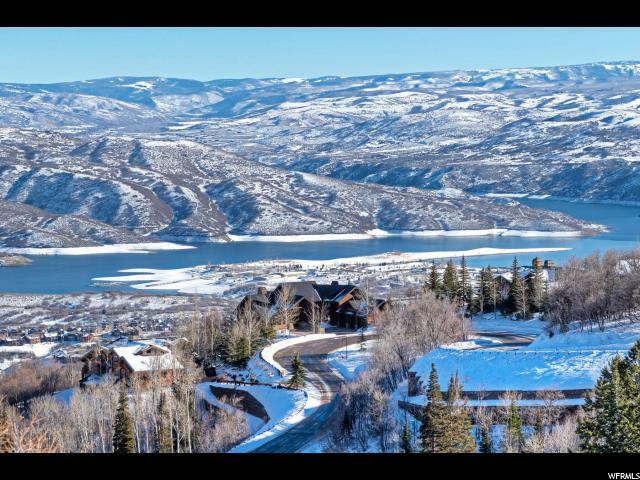 "Huge territorial lake and mountain views abound from this elegant ski-in/ski-out home in the exclusive gated community of Deer Crest Estates. 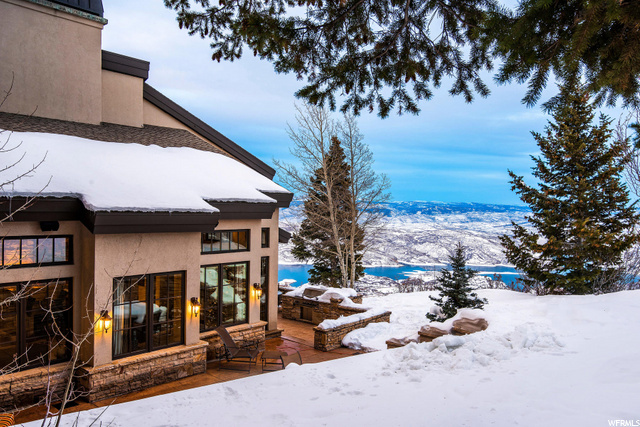 Expansive panoramic views of the Jordanelle Reservoir and Uinta Mountain range can be enjoyed from nearly every room. 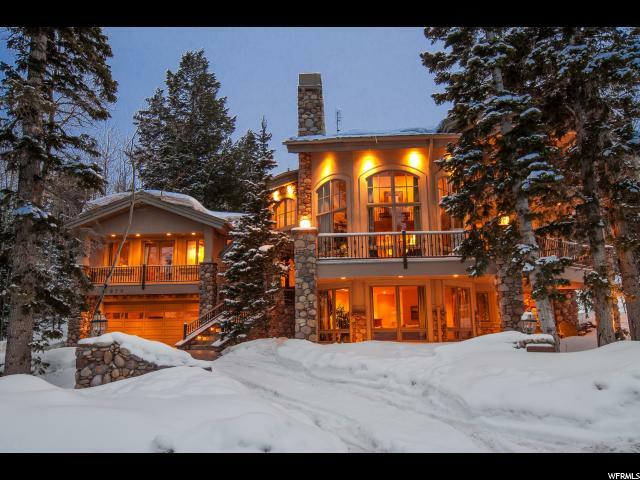 The home is located directly on a private ski trail with quick access to the gondola. 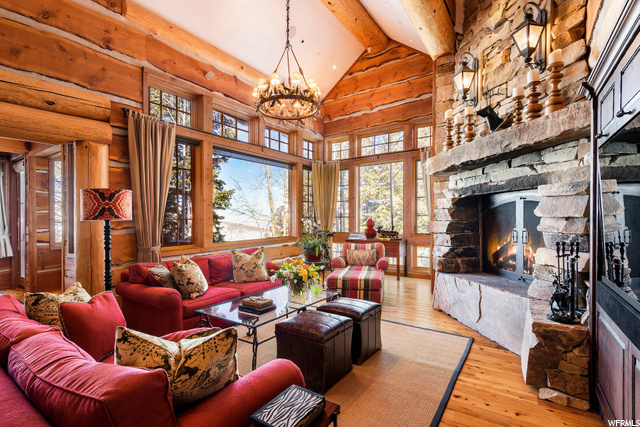 The home is ideally located - just a 5-minute drive to historic Park City Main Street, where you can enjoy endless restaurants and shopping, as well as just a short one mile drive (on private roads) to the elegant St. Regis Hotel, with easy access to Park City's gold rated trail system for ultimate recreation in the warmer months, and only 40 minutes from Salt Lake International airport. 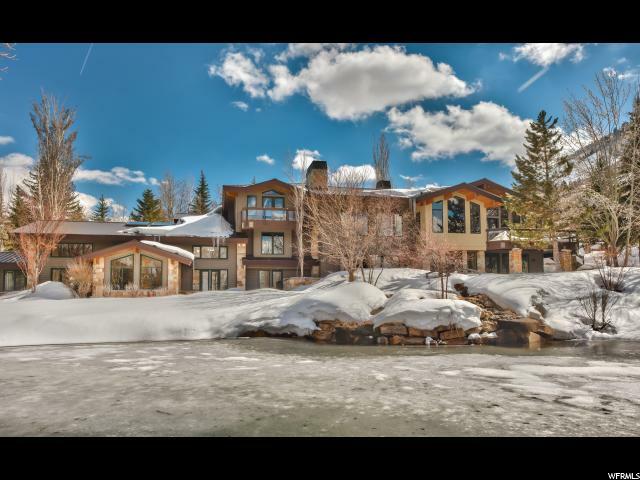 This home is an entertainer's dream, with an oversized kitchen, large theater for gathering with family and friends, bunk room, billiards room, wet bar, hot tub, ample storage areas, and heated decks and patio. 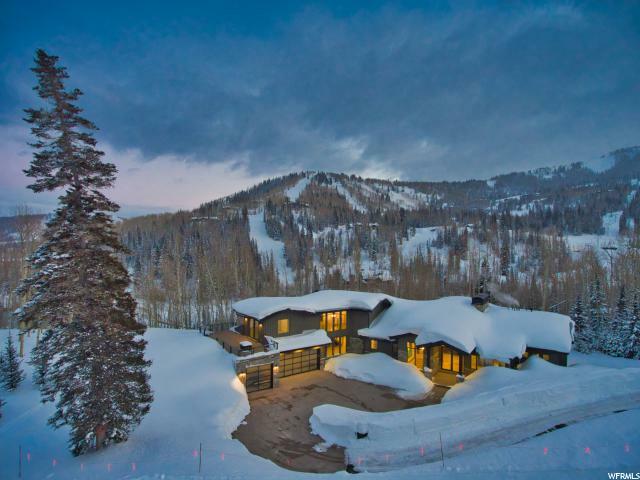 The luxurious master suite features two walk-in closets, a spacious sitting area, master bath with jetted tub, and breathtaking views throughout. "